Tuning In – We watch TV and you should too. 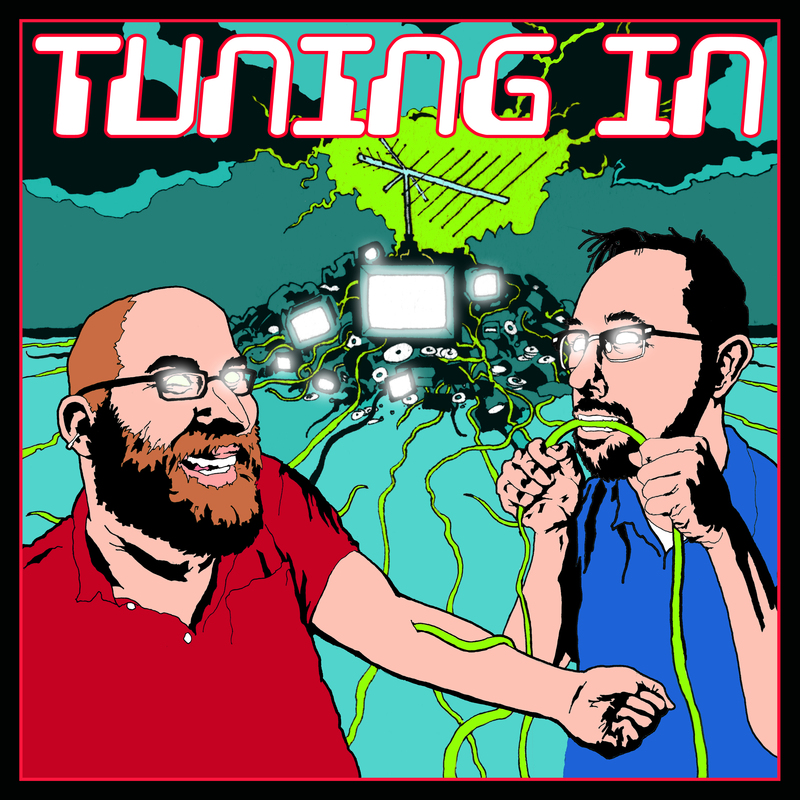 Tuning In reaches its final episode as Mulder and Scully go on a “Field Trip”. We also talk about the series as a whole. But don’t despair about the end of Tuning In–head over to trekaboutshow.com for more of our podcasting. Thanks for listening! “Trevor” is a complete mess of an episode that almost defeats us. Then in “Milagro”, a pretentious writer defeats himself. Somewhat bizarrely, The X-Files has decided to end the mythology storyline in the middle of the sixth season. The two-parter “Two Fathers” and “One Son” is somewhat successful but still leaves us wanting an actual explanation. We get another Skinner-centric episode with “S.R. 819” and a Scully-centric episode with “Tithonus”. Bruce Campbell appears on The X-Files in “Terms of Endearment”, and weather appears in “The Rain King”.